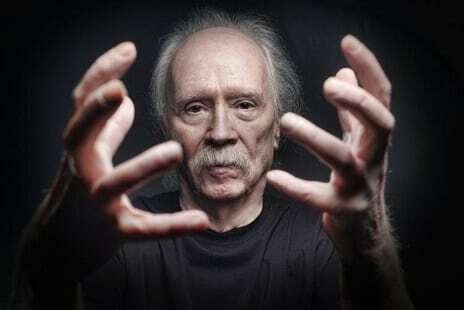 The John Carpenter remake/sequel/whatever craze continues. Halloween has just got a decades-later sequel that’s nothing to do with the follow-up that was made in 1981, while of course it also got a rather lousy [sorry Rob Zombie fans] remake some time ago as did The Fog. 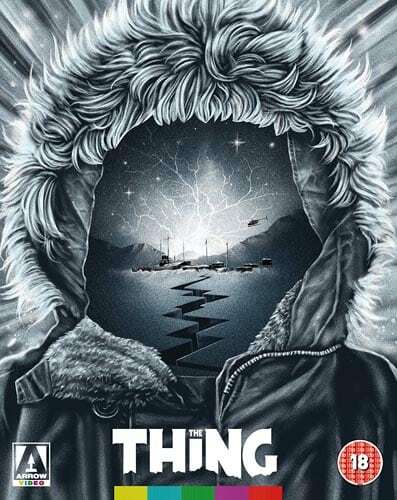 The Thing got that mediocre prequel. Returns to the worlds of Big Trouble in Little China, Prince Of Darkness and even Starman have all been discussed in recent months, while a remake of Escape From New York finally seems to be a thing. 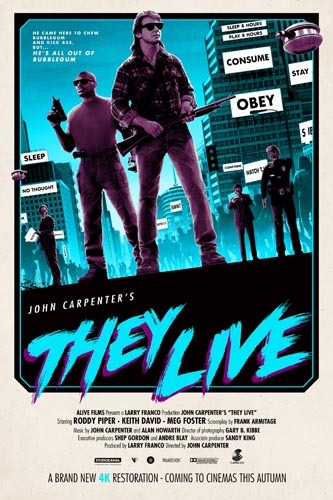 While I do like They Live a great deal and really dislike the current obsession with remaking everything, I do think that this is one film, considering what it’s really about, where a new incarnation could work very well and be even more timely.